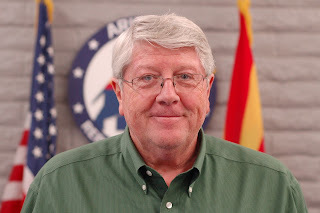 During tonight’s LD 23 district meeting, Chairman Jim O’Connor announced his candidacy for the Arizona Republican Party Chairmanship election to be held at the January 28, 2017 AZGOP Statutory meeting. O’Connor has been active in our Republican politics for the past 10 years, having served two-year terms as a Member at Large for CD 5 and CD 6. 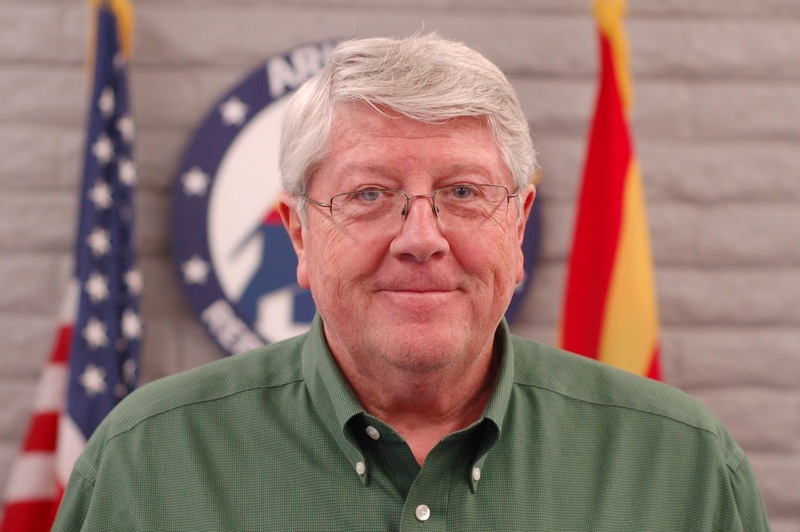 He was elected Chairman of LD 23 in November 2014, and serves on the Executive Guidance Council of the Maricopa County Republican Committee. During this past year, O’Connor spearheaded the effort to renounce the National Popular Vote Compact legislation, which moved through the Arizona State House. As part of that continuing effort, he built a team to educate legislators and PCs statewide about the failings of this foolish idea. The compact, if passed, would subvert the will of the people of Arizona, by mandating that electoral votes go to the winner of the national popular vote, even if it differs from the actual Arizona result. The most salient example of O’Connor’s effectiveness in building the party and motivating volunteers was his success in working with his district’s Precinct Captains and Area Directors to appoint 135 new Precinct Committeemen in LD 23. He encourages all newly elected Precinct Committeemen interested in voting in the statutory meeting election to place their names on their District or County ballots for the position of State Committeeman. Only State Committeemen are eligible to vote in the race for State Party Chairman.